 Buffalo Ski Center | Welcome to the Buffalo Ski Club Nursery! 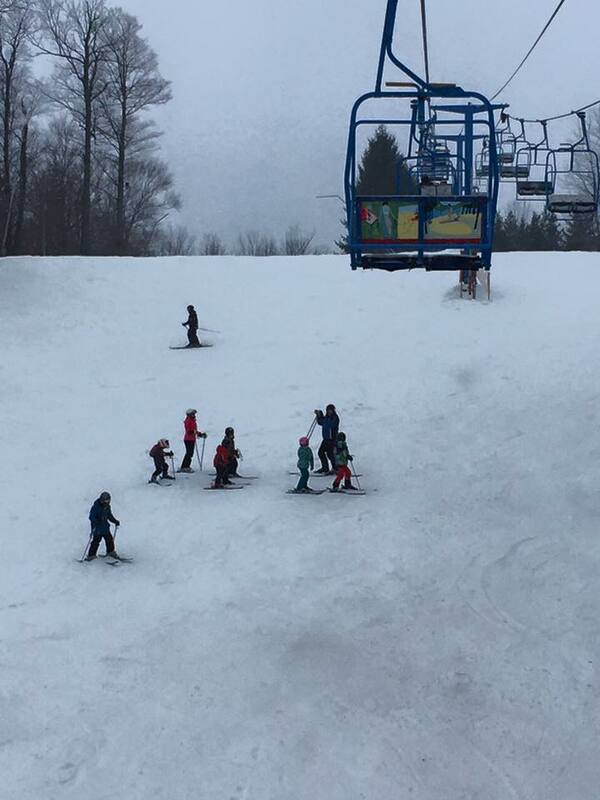 Welcome to the Buffalo Ski Club Nursery! We Care for Children Ages Newborn — 8 Years. If a child has special needs such as diaper changing, dietary restrictions, etc., parents must communicate these issues with the nursery attendant in addition to making note of these needs on the sign-in sheet. Sick children will not be permitted to enter the nursery for obvious reasons. Please take your children out of the nursery for lunch, as other children may want to eat your child’s lunch. Please label all items brought into the nursery especially cups. Personal toys are discouraged to avoid sharing problems in the nursery although security blankets and the like are fine. We maintain a play-oriented, quiet, safe and happy environment for our children. It is a joy for staff and children. 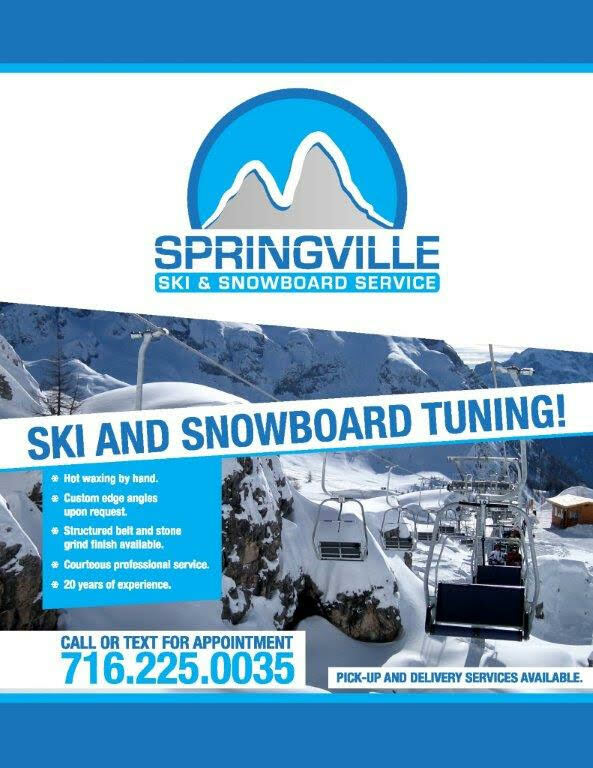 We hope you will feel, as we do, that the Buffalo Ski Club Nursery is a wonderful place!